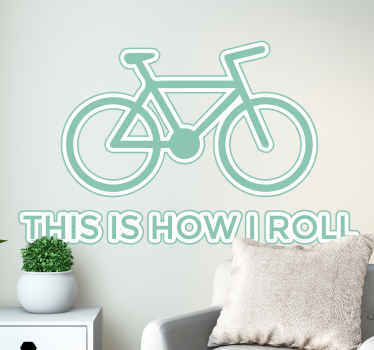 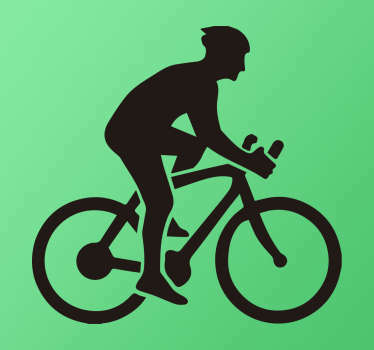 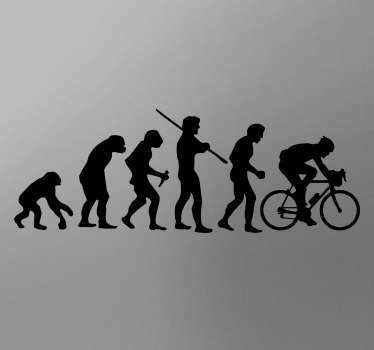 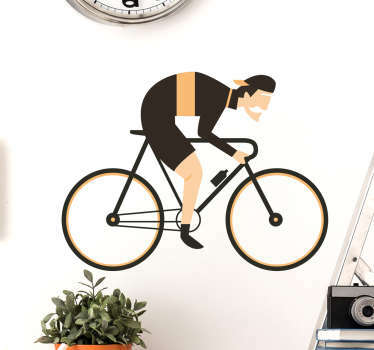 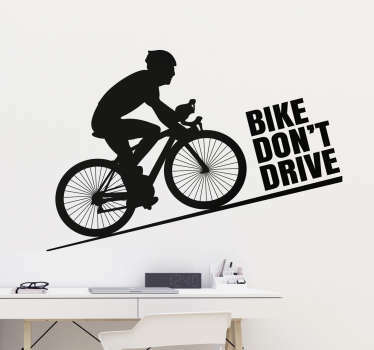 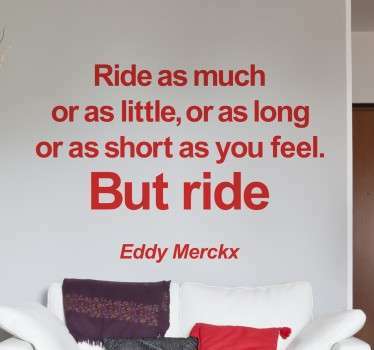 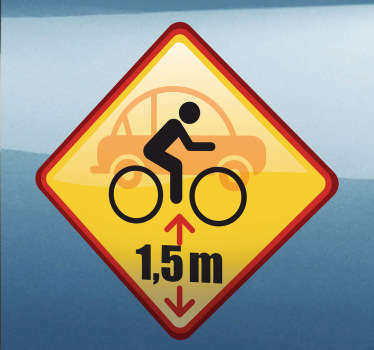 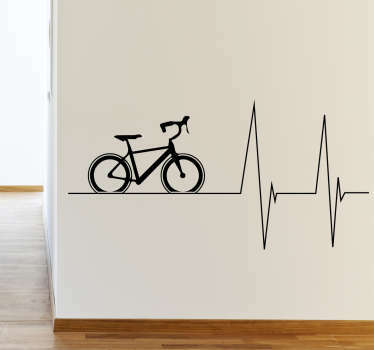 Collection of cycling decals. 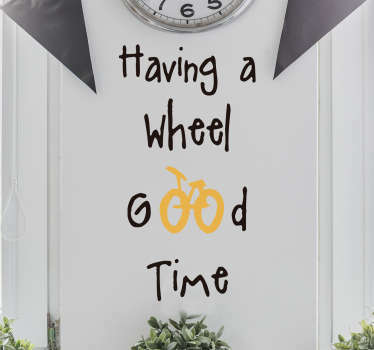 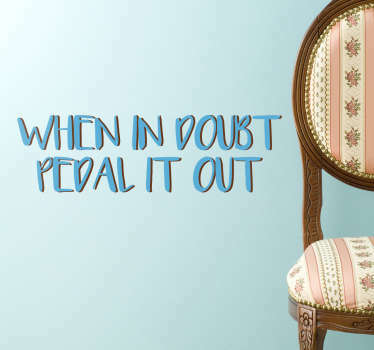 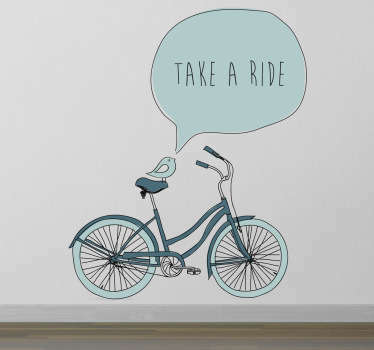 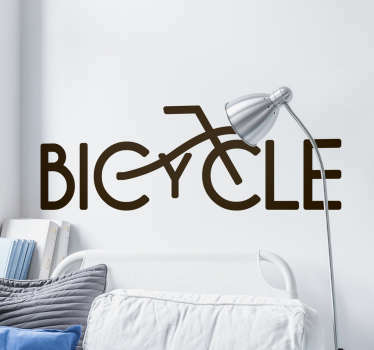 Decals and wall stickers ideal for personalizing your home decor. 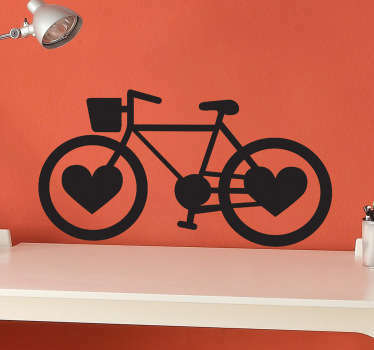 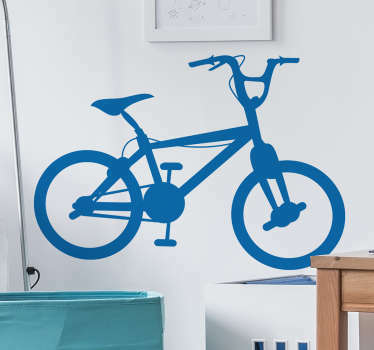 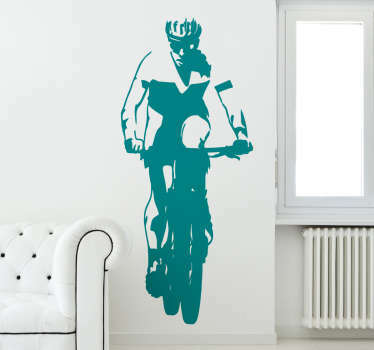 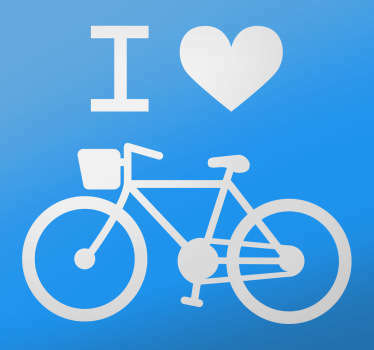 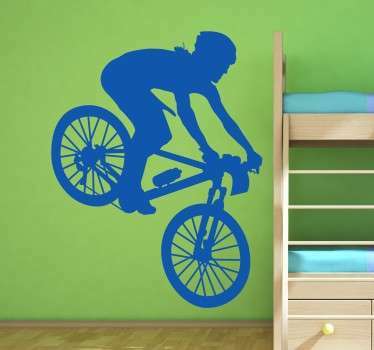 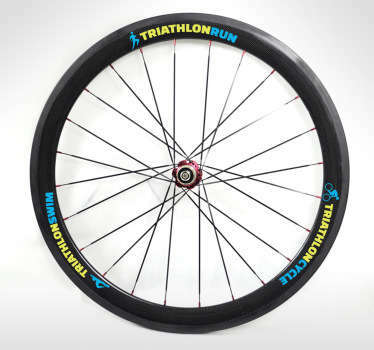 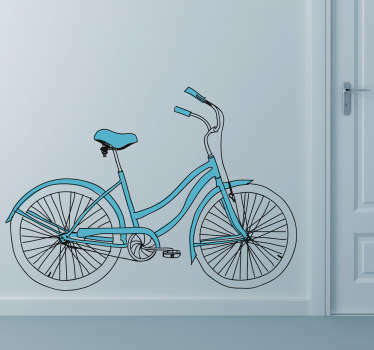 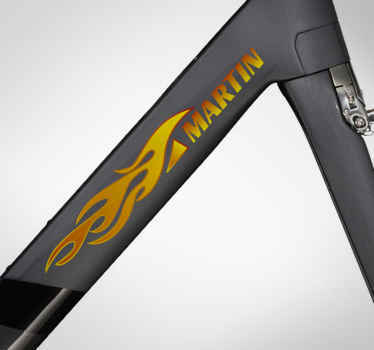 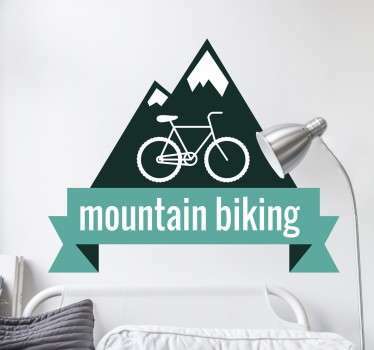 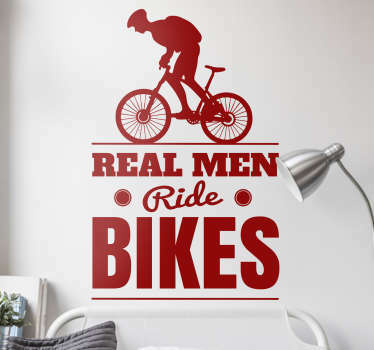 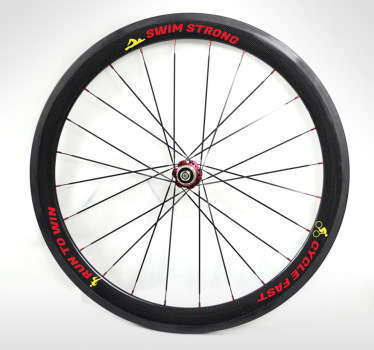 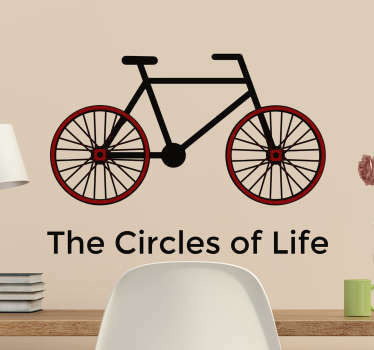 Decals of all kinds of bike; mountain bikes, road bikes and BMX bikes.